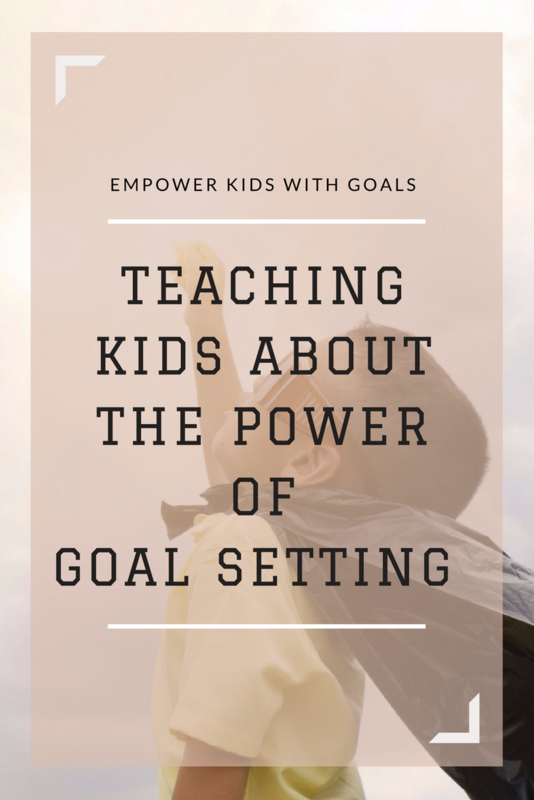 In our busy worlds, when we are constantly overwhelmed by numerous tasks, personal goals and to do lists it is important to teach our children of tomorrow the power of goal setting. ” With practice! “, he exclaimed happily. 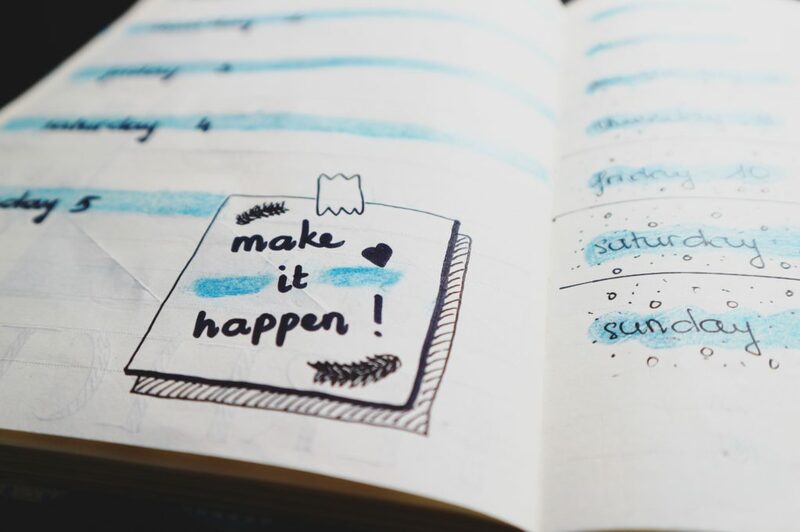 So, what is it exactly that goal setting teaches us? You can find 7 simplest ways to teach kids how to set goals and perseverance here. FREE TEMPLATE for setting goals, planning, and tracking is included.